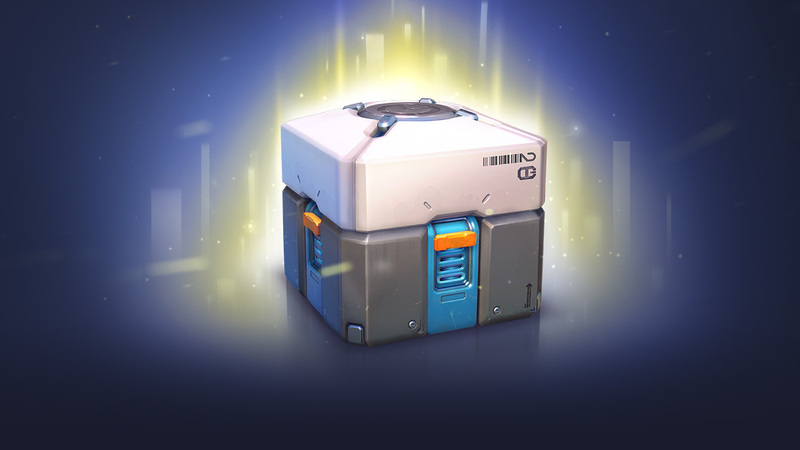 The Belgian Gaming Commission, the gambling regulatory body in the country, is investigating blind loot boxes in games like Star Wars: Battlefront 2, and Overwatch. The main reason is that they are largely reliant on the element of chance, and they don’t expose the odds before you open them. This would force companies to label them as gambling, should the commission find that they fall under the definition of gambling. “If there is a game of chance, it is not possible without a permit from the Gaming Commission,” Belgian Gaming Commission director director Peter Naessens said (via VTM). In particular, the director called out balance-affecting drops that you find in loot boxes, such as in the case of Star Wars: Battlefront 2, as equal to gambling. If games are found to resemble gambling, publishers could be looking at large fines, and the games may be removed from sale in the country. No other details about the research were revealed, but it has started. This is not the first regulatory body to look into the matter of blind boxes in games and their resemblance to gambling. Both the European rating board PEGI, and the ESRB in the U.S. have said that they do not consider this to be gambling.